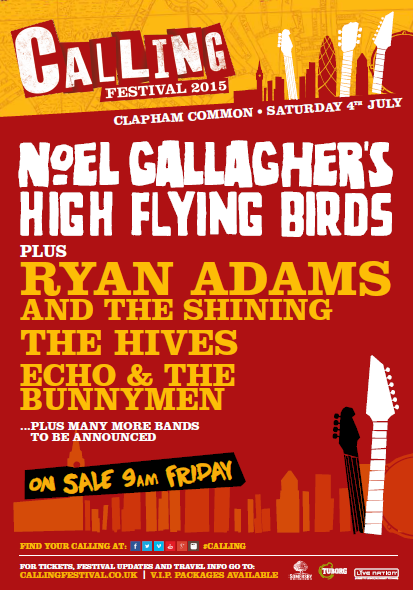 Noel Gallagher’s High Flying Birds will headline the next ‘Calling Festival’ in London on Saturday 4th July. 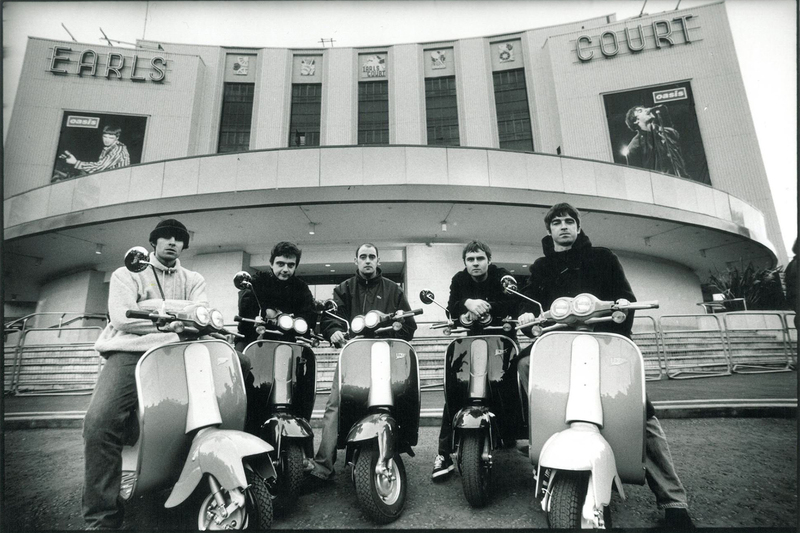 Tickets will go on sale this Friday at 9am. For more infos please visit their Official Website.